Alpaca, a real living treasure of the Andes of Peru, have adapted to habitat of extreme conditions – from an altitude of more than 13,000 feet (4,000 meters) and temperatures of 5°F (-15°c), by developing a fiber with unique thermal properties – light, yet strong and soft with a unique beauty due to its texture, crimp and wide range of natural colors. Alpacas are considered to be one of the finest livestock animals. They have historically had an aristocratic aura to them because royalty has used their prized fiber for centuries. 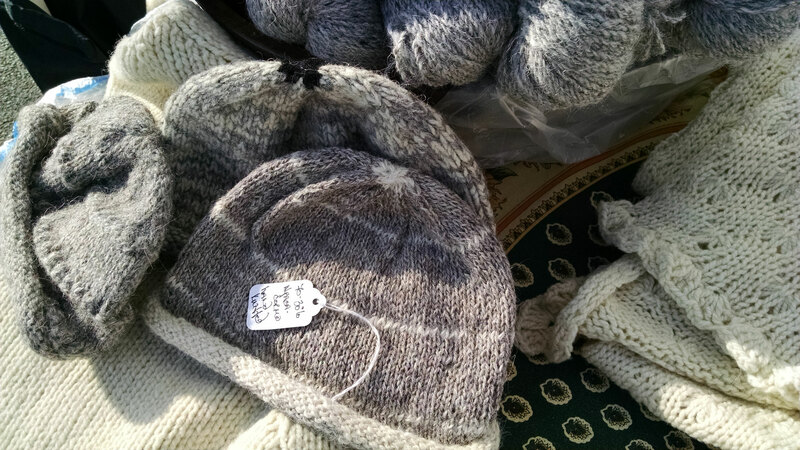 Today, the small North American alpaca fiber industry is growing because of demand in the fiber arts and fashion design communities. 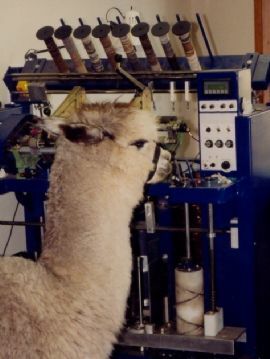 Among alpaca’s versatile fiber qualities is the ability of it to blend well with other fibers including angora and merino wool, and its ability to maintain its soft, sensual feel with different spinning and weaving styles, preparations and construction techniques. It is particularly well suited for a variety of signature wraps, from finely woven shawls to more the chunky knitted scarves. 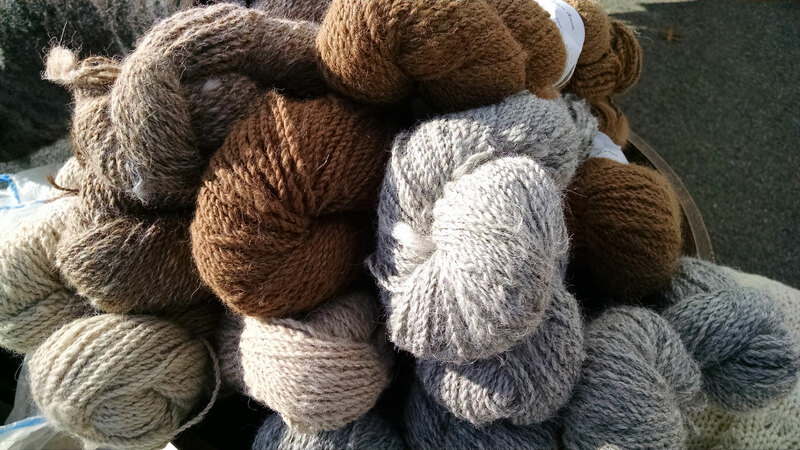 Our exclusive products are made using 100 percent home-grown, high quality alpaca fiber from animals raised on our family farm in the Hudson Valley of New York or, where indicated, from other small family alpaca farms in North America, hand selected for their highest quality fiber. Our garments are a blend of both modern technology – processing small batches of hand selected fiber – and using floor hand looms and knitting machines – together with the artistic efforts of talented weavers, spinners and knitters – to produce a garment of exceptional hand finishing and quality. In addition, there is a harmony and synergy in supporting our and others family-farming lifestyles and initiatives which promote agricultural-based quality of life and bring increasing vitality to non-urban settings and communities. Five percent of our profits go to support alpaca research and medical initiatives to promote the health of the species.